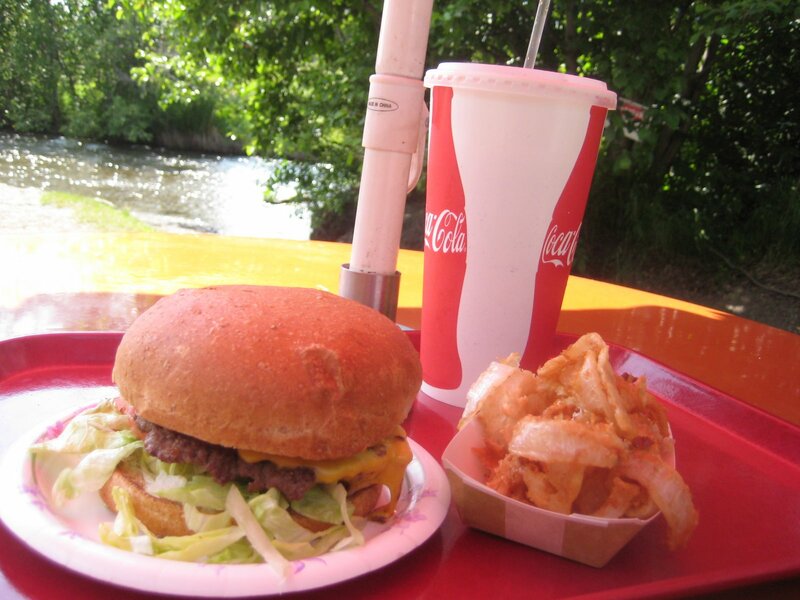 Business Insider posted a story about the best burgers in each of the US States. Whenever a story like this comes out, I get a ton of emails, Facebook posts, tweets, etc asking my opinion. Normally, at most, I might make one small comment in the same form it was sent to me. But, since so many of you have asked for my opinion on this one in particular, here it is in complete. 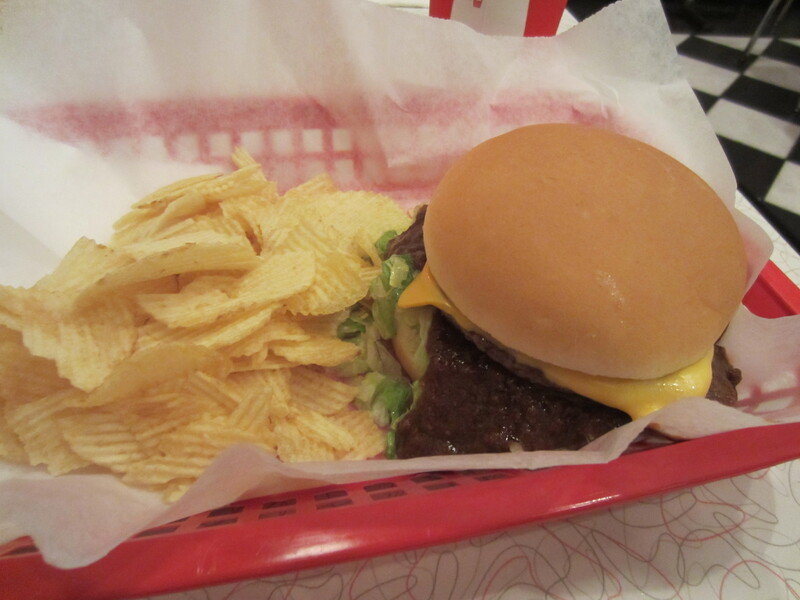 *If I don’t mention a state, it’s because I have not eaten burgers there … yet. 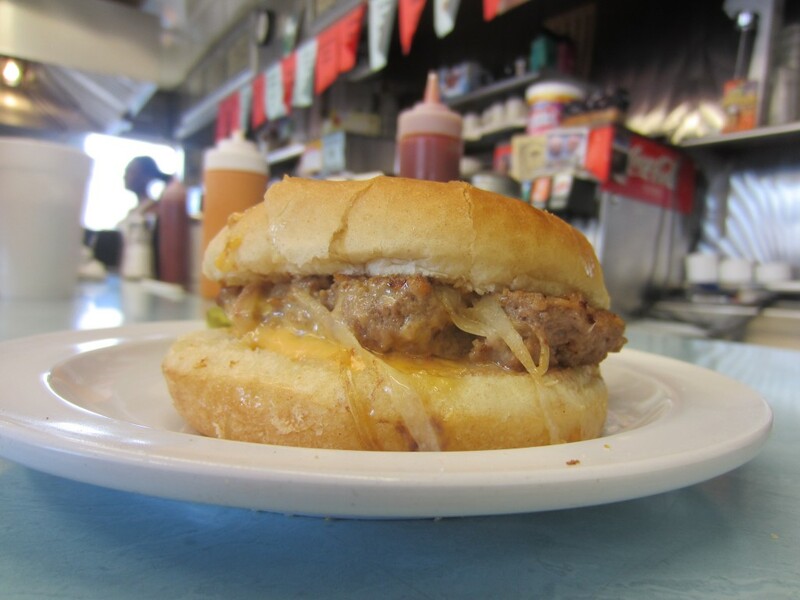 Rev – I’ve not been to Tommy’s but I had a great burger at Arctic Local Roadrunner Burger Man in Anchorage and with a name that rad, how can it be bad? Later that day I took a boat tour of a glacier with heavy metal band Shadows Fall. It was an awesome day. Rev – I love In-N-Out but this answer is the biggest cop out that could’ve ever happened. 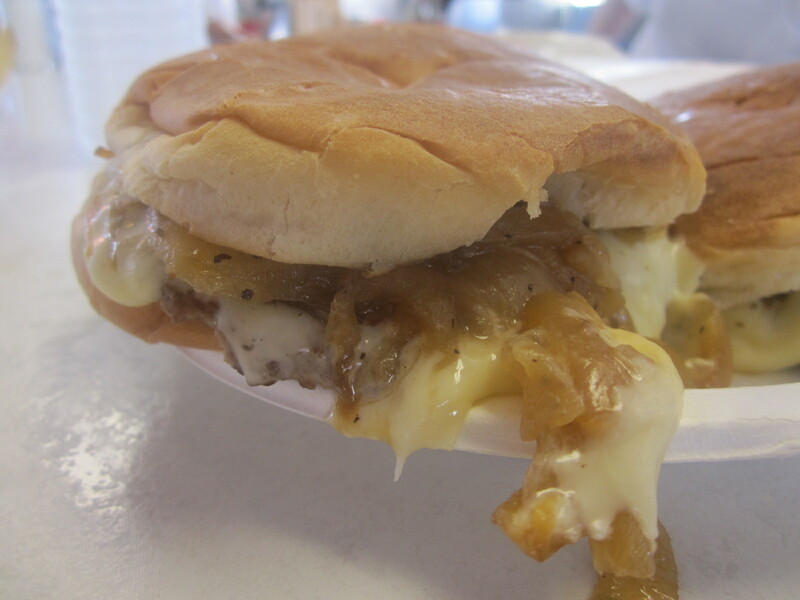 In Los Angeles alone there are great local Burgers available at Grill ‘Em All, Father’s Office, Apple Pan & 25 Degrees. Head south and the list continues with Pie ‘n Burger, Slaters 50/50 & Hodad’s. There are so many great burgers in Cali and they picked a great but very large chain. Boo. Hiss. But for the sake of this post, I will go with a classic that’s lasted the test of time for all the right reasons: Irv’s in West Hollywood. Rev – Agree. Agree. Agree. 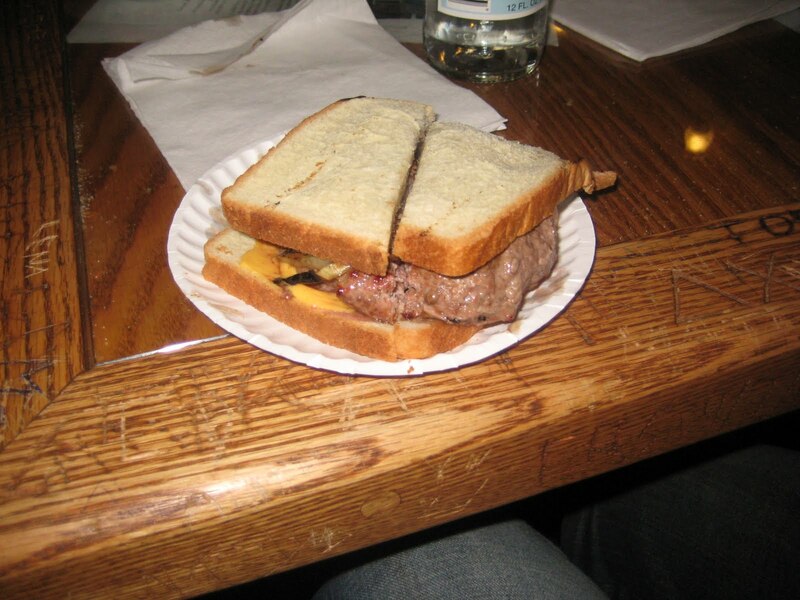 While many people will cause an upstart about the birth place of the Burger, make no mistake, if you live in my world, we universally accept Louis Lunch as our temple. Rev – I’ve never been to Illegal Food but this makes it sound great. You would be hard pressed however to ever get me to choose anywhere in Georgia as my favorite Burger unless it was The Vortex in Hotlanta. Rev – I’ve heard this place is great and I definitely want to try it. Hopefully that happens soon. 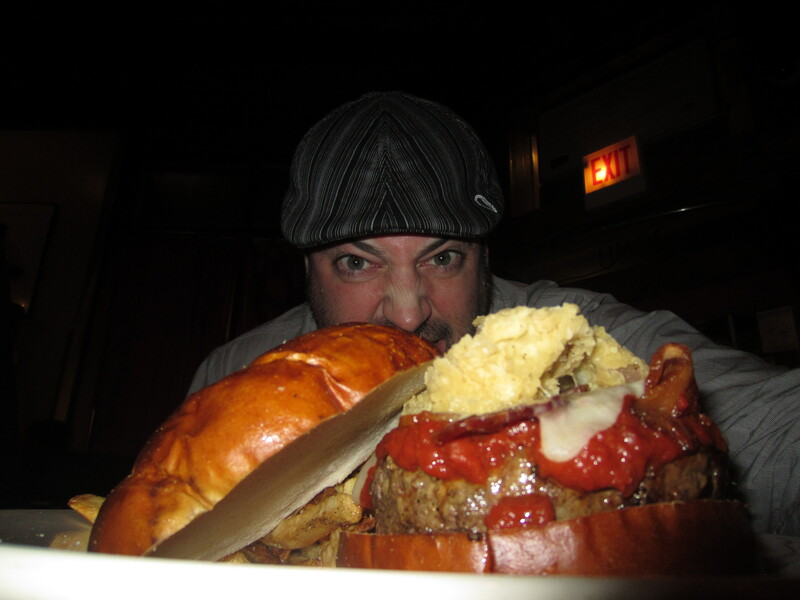 Chicago, however, is another city that has a Burger that I love so much that it would take insurmountable circumstances to get me to put another before it. That Burger? Kuma’s. Freaking. Corner. in Chicago. This is where Burger goes from Food to passion and art. That being said both Edzo’s and Fatso’s Last Stand, also both in Chicago, absolutely are worth your attention. Rev – I’ve not eaten a ton of Burgers in the land of Mary but I have been to the Abbey and I will agree, it was quite delicious. 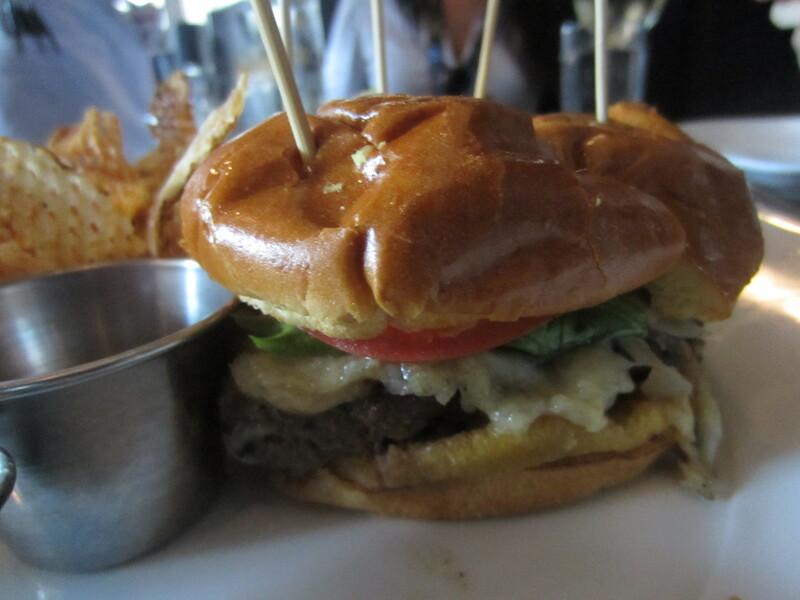 Abbey Burger Bistro – approved. Rev – I’ve not sampled enough of the 6th State’s Burgers so I won’t give a definitive pass or go on The Blue Ox but USDA Prime is not a meat to mess around with. They are definitely going for quality here. Instead I offer you an old school and a new school choice. 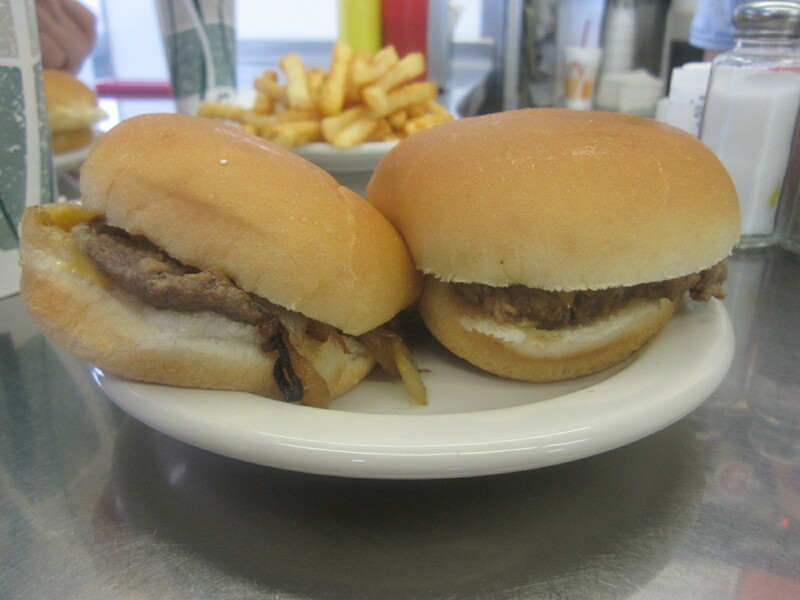 – Old School : White Hut in West Springfield for a classically classic slider. – New School: Tasty Burger in Boston for an all Natural, Certified Humane Burger. 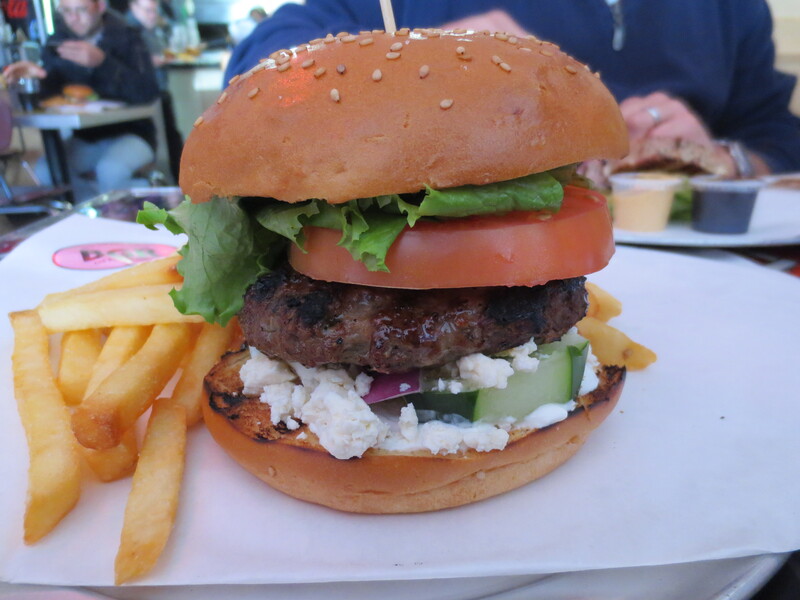 Be sure to check out the Burger of the Day before you decide what to order. Rev -Another one that I’ve never been to but this is my home state and I am VERY VERY passionate about all things Michigan, especially Burgers. 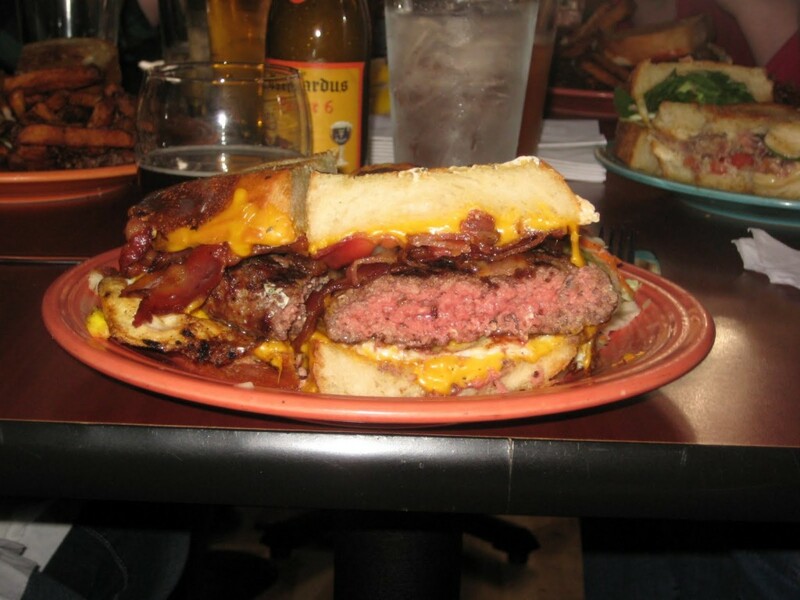 The Great Lake State is known for perfecting 2 styles of Burgers, the pub Burger and the Slider. I am going to give you my favorite of each. – Sliders: Bates in Livonia sets the standard on Sliders for the entire known Burgerverse. 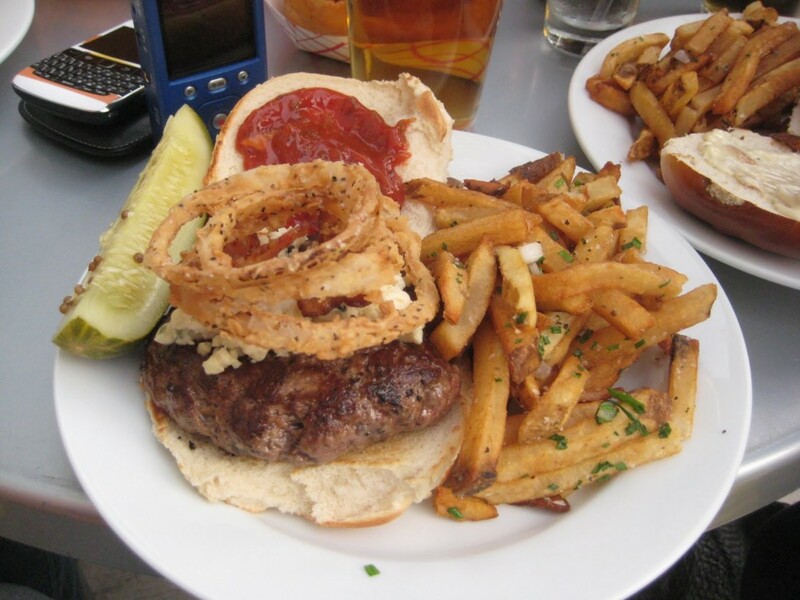 – Pub Burger: The Red Coat Tavern in Royal Oak is widely accepted by Burger fanatics in Michigan as being one of the greatest Burgers in the whole world. 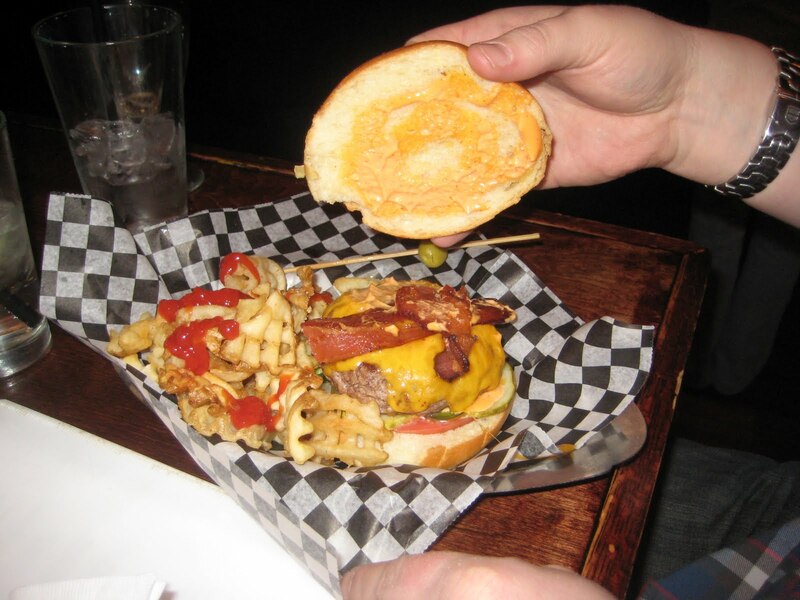 Rev -Never been to The Common Man but if that many readers of New Hampshire Magazine voted it the best Burger in the State, I clearly need to try it. I am a little skeptical though because I prefer the taste of grain fed Beef over that of of grass fed. Me? 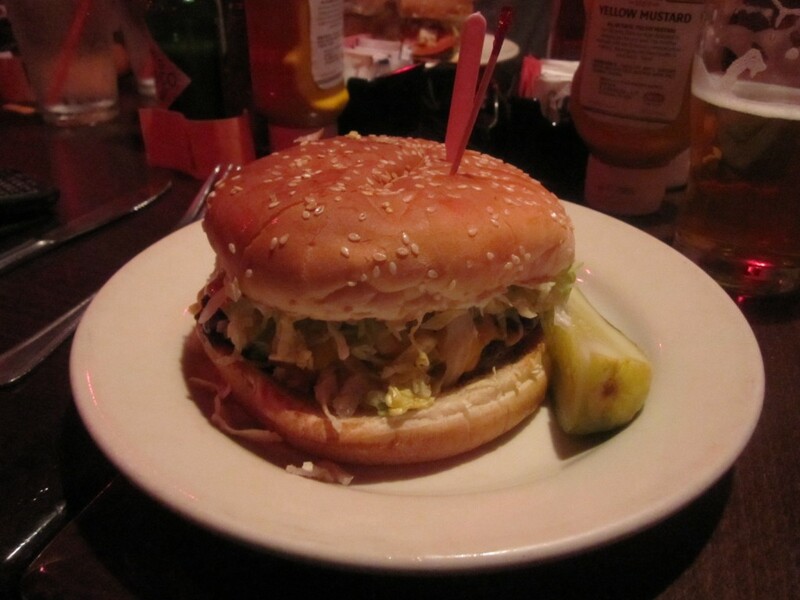 I would take you to eat a late night Burger that dates back to the 1940’s; Portsmouth’s Gilley’s PM Lunch. 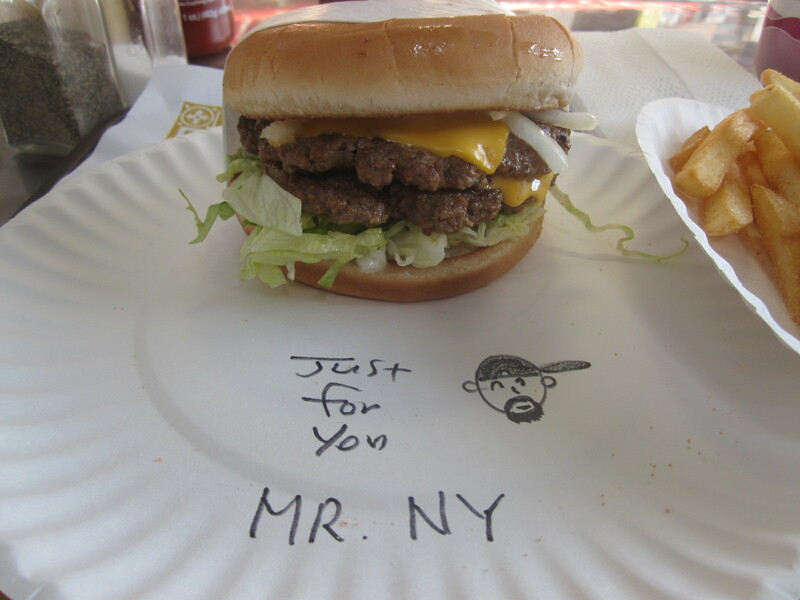 Rev -I live and eat in New York and that is where the majority of the Burgers review on this blog are located. To pick just one is practically impossible. 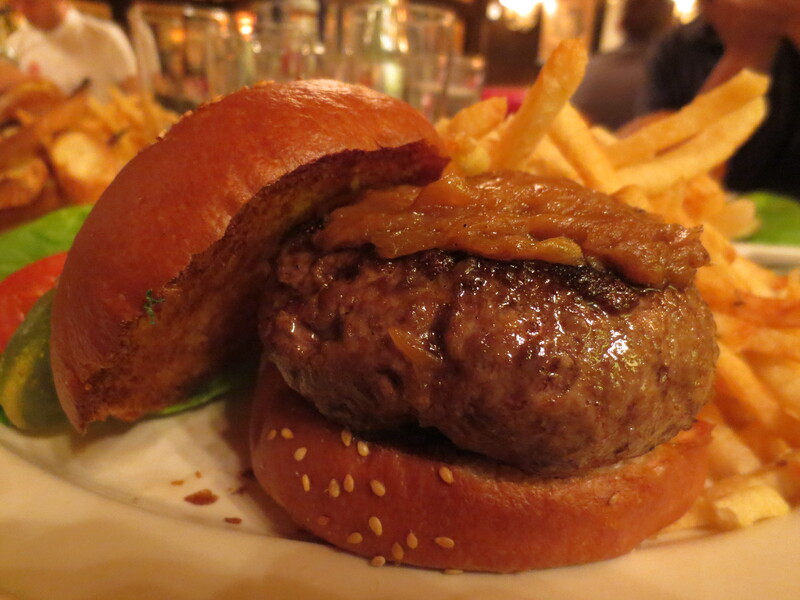 That being said, the Black Label Burger at Minetta Tavern is definitely in my “Top Burgers in NYC,” list. Beyond that, when I get asked this question, I have to ask qualifiers like “what style,” “which city / neighborhood,” “price range,” etc, etc because I need some kind of qualifier to be able to pick one that suits the person asking the question. I will say this though, if you really, really, really want to have the most fun eating Burgers in NYC, attend an event during the Annual New York Burger Week. Rev -Ever since I read George Motz‘s Hamburger America book, which I consider to be the Bible to America’s Classic Burgers, I have wanted to eat at Swenson’s. If George endorses the Burger, it’s worth you eating. I am heading to Akron this Summer so to the people at Swenson’s – you’ve been warned. If you want one of the greatest Burger experiences around, go to Melt Bar & Grilled in Lakewood and get the Grilled Cheese Breakfast Burger. Please tell Matt Fish I said hello. Rev -Never been but from the sound of it, it’s somewhere I’m headed on my next trip to the Illadelph. 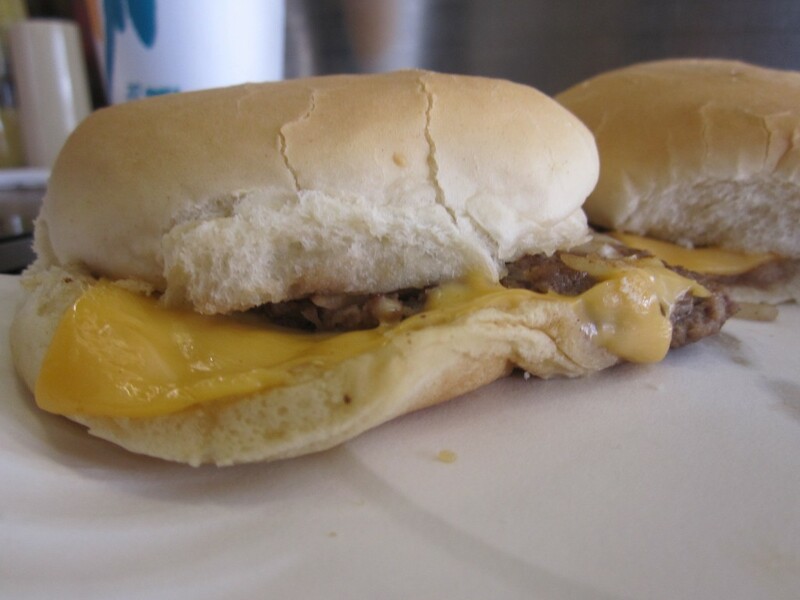 It’s just so hard to opt for a Burger when in the City of Brotherly Love when the Cheesesteak’s at Jim’s on South Street are so darn good! Pennsylvania is the home to the town of Hamburg and in said town there is a Diner called “The Hamburg Diner.” One would expect this place to house either the most epic or classic Diner Burger of all times. On a Broh’d Trip (road trip for the fellas only) we uncovered the truth; they use a frozen patty that creates a semi-bland middle of the road Burger. 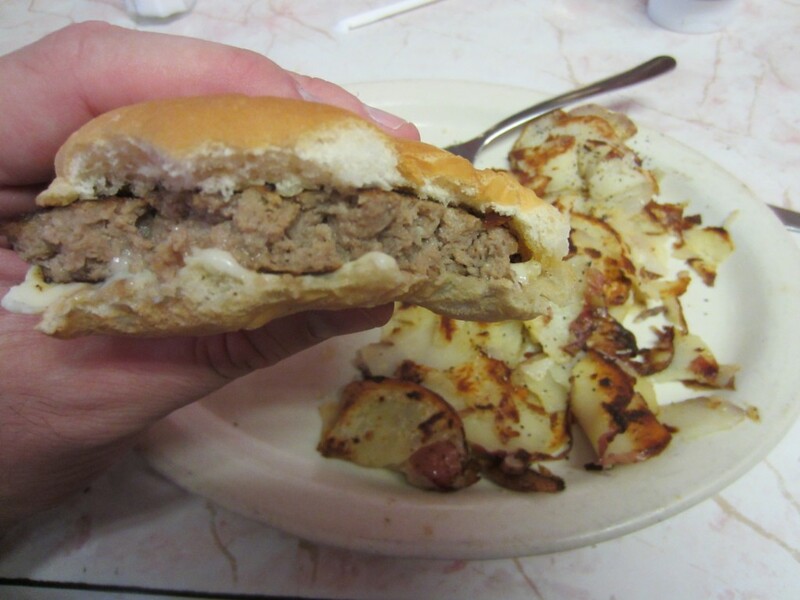 However, if you cover it in Country Gravy and allow the excitement of saying you ate a Hamburger at the Hambur Diner in Hamburg, PA, then it’s pretty righteous. Otherwise, it’s just meta. So what’s the best Burger in Pennsyltucky according to me? Easy – PYT in Philly. Rev – I’ve been to South Carolina exactly one time. I was there in Charleston 4 days and in that time I ate 4 Burgers. Three of them I was taken too by someone else. The 4th I stumbled upon by myself. It was Poe’s Tavern and I absolutely loved it. I am headed to Charleston again this weekend where I plan to eat no less than EVERY SINGLE BURGER at Chef Shay’s Flag Day Burger and Beer Festival. All that aside, my current favorite Burger in South Carolina is the “Keep the Motor Running” Burger at Rutledge Cab Company. 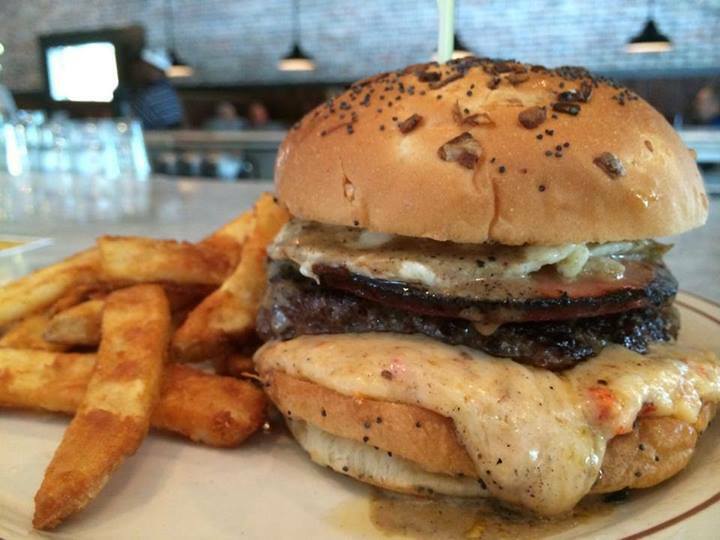 It’s a Burger topped with Pimento cheese, fried Bologna, farm fresh Egg and Black Pepper Gravy. Rev – The Burger at The Grape sounds really, really good but it’s not the Burger from Second Bar + Kitchen in Austin and that is not only the best Burger in Texas, it’s one of the best in the entire known Burgerverse. 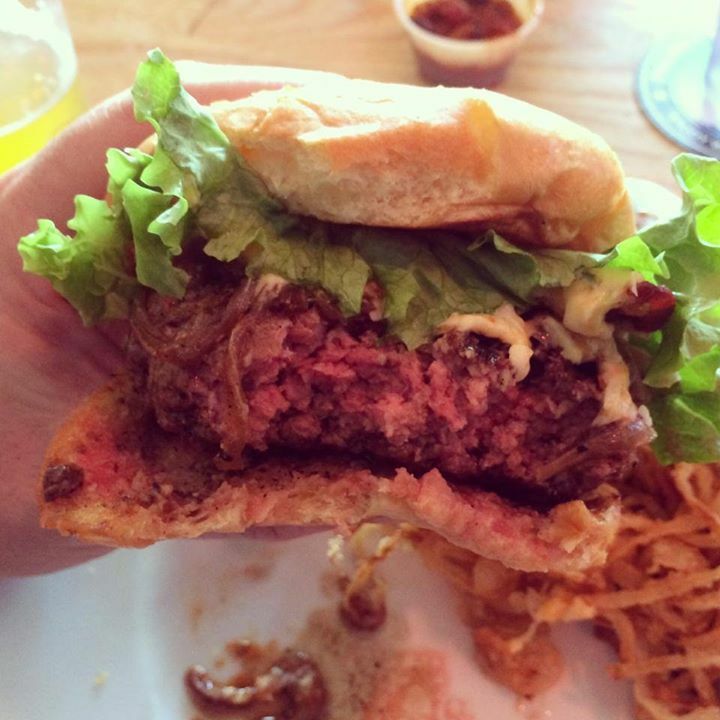 If you love Burgers, you owe it to yourself to eat it. Rev -Go to Seattle (or Portland), rent a car and drive to Olympia, WA. 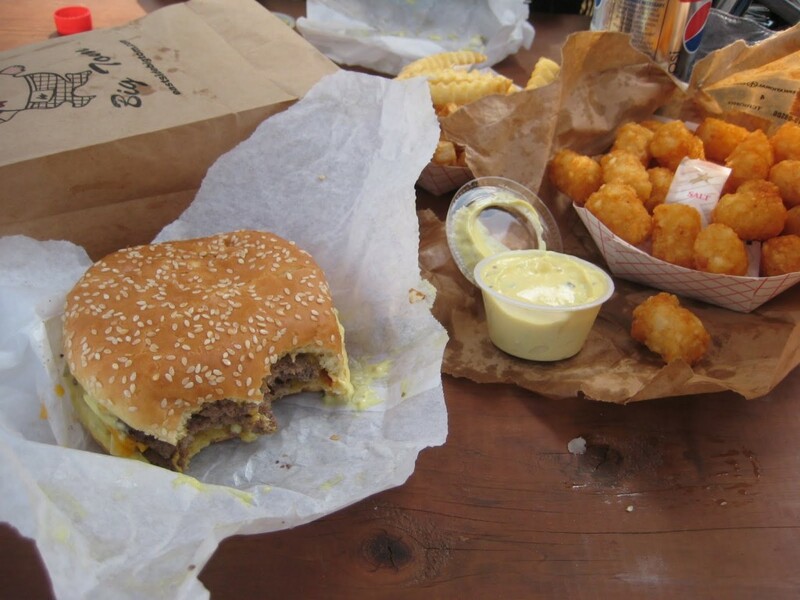 Eat one Burger along with some Tots and “Goop” at Eastside Big Tom and you’ll never forget it. Follow them on social media, or friend owner Michael Fritsch, and the Burger will haunt your dreams forever (yes, that’s a nod to annual the Halloween display.) The craziest part? Mike is a veggie. Eat here and you’ll forgive him. Rev -One conversation with Mark Bucher, founder of the BGR The Burger Joint and you’ll realize not only how much he loves Burgers but his deep passion and understanding of their cultural significance. 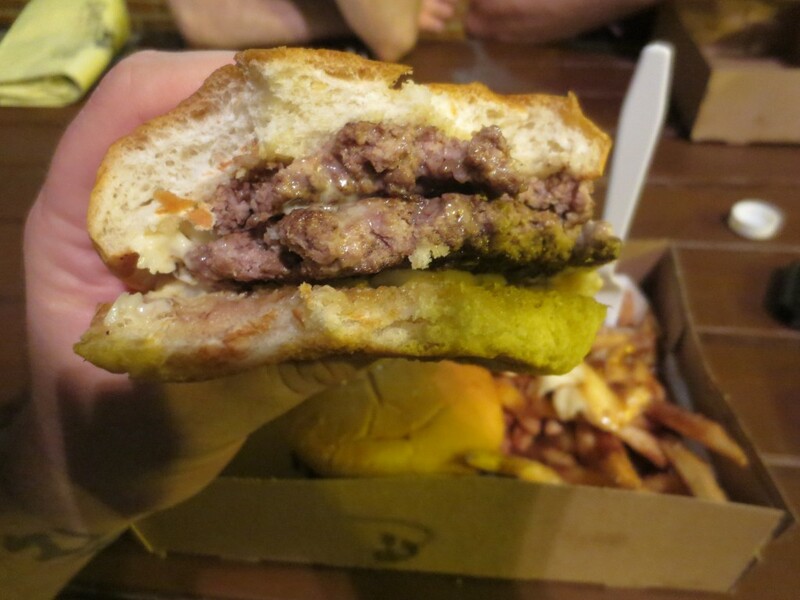 It will make you want to eat all of the Burgers at BGR. I say try the Lamb Burger. However, there are 20+ locations of BGR stretching as far north as NY State and as far West as California so let’s talk about a Burger you should eat that is ONLY available in Washington DC, my local fave: Ben’s Chili Bowl. There ya have it, my favorite Burgers by U.S. State. Where is yours? You have one to suggest? Totally disagree with me? Totally agree with me? Leave a comment, drop me a line or tweet at me. 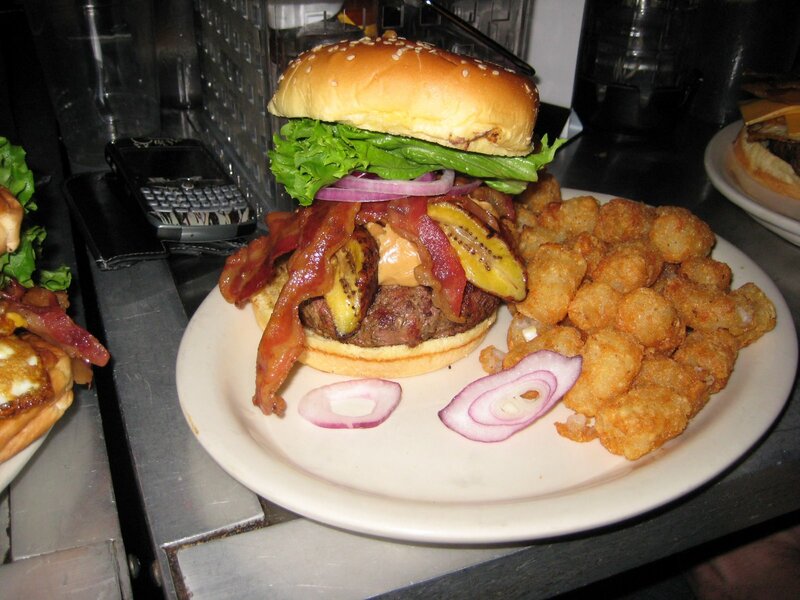 This entry was posted in Alaska, Atlanta, Bar, Best Burger in New York, Best Of, Brohd Trip, Burgers, California, Chicago, Connecticut, Georgia, Gourmet Burgers, Grill Em All, Hamburgers, Illinois, Los Angeles, Maryland, Massachusetts, Michigan, New Hampshire, New Jersey, New York, Ohio, Pennsylvania, Road Trip, San Diego, Sliders, Texas, Washington DC and tagged bar, best burger, best burgers in america, best burgers in nyc, burger blog, burger club, burger conquest, business insider, cheese, ciancio, david, french fries, gourmet burger, great burger, hamburger, nyc, restaurant, rev, review, The Best Burger In Every State. Bookmark the permalink.